This useful waterproof pendant with radio pager is ideal if you are concerned that a family member is at risk of falling. 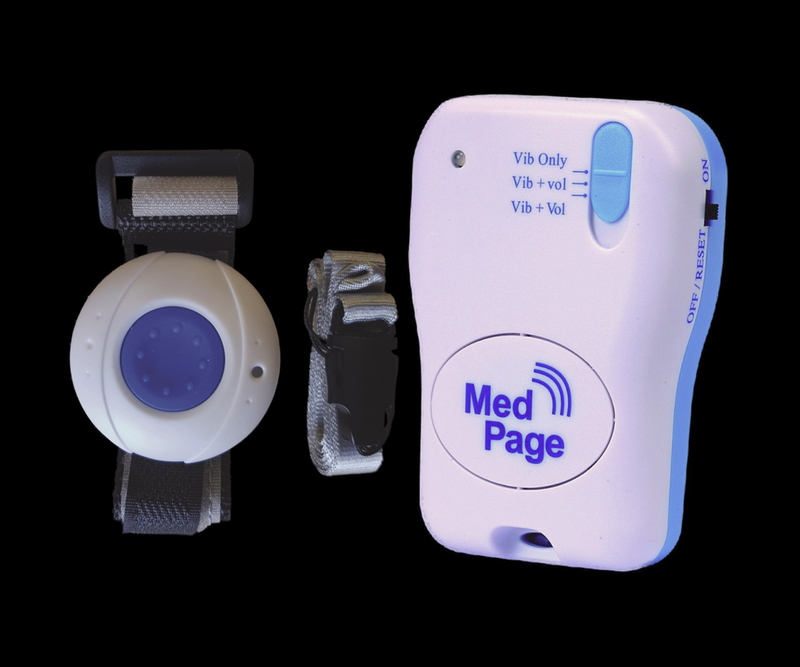 The pendant features a large easy to press button that transmits an alarm to the supplied pager. 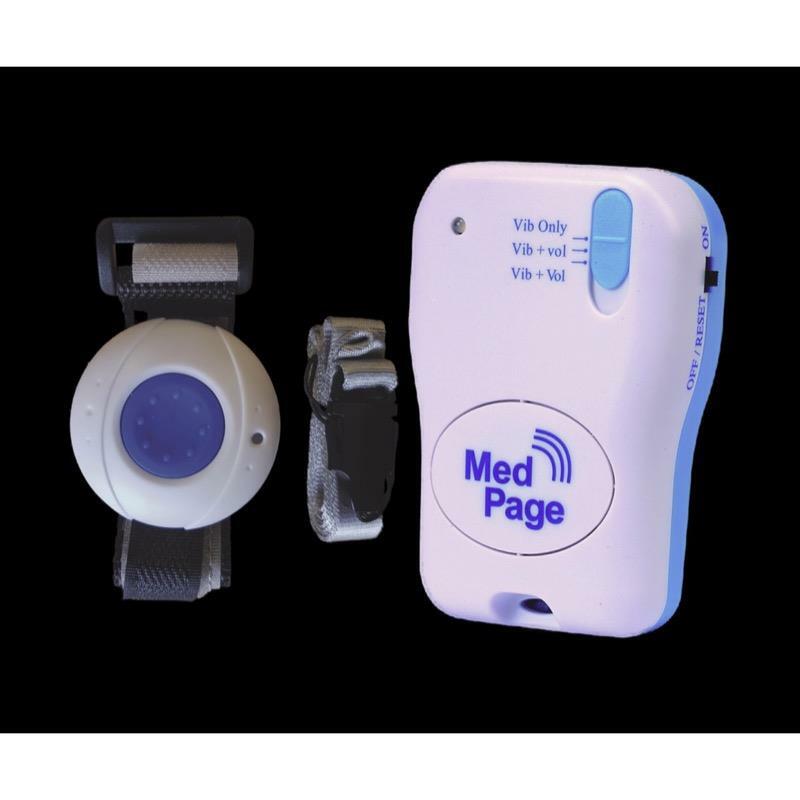 This waterproof pendant features a large easy to press call button that when pressed transmits an alarm to the tone/vibration alert radio pager that is supplied. The pendant can be worn around the neck and the transmitter has a range of 100 metres. Ideal if you are concerned a family member may be at risk of falling when getting into the bath or shower or in any other situation.